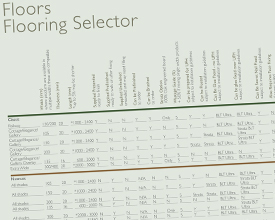 At Broadleaf, we like to make sure that our customers have the best information possible. 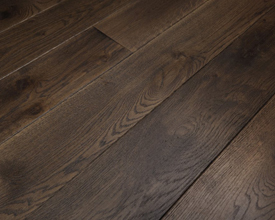 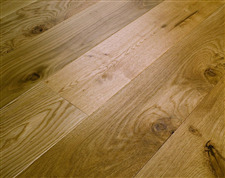 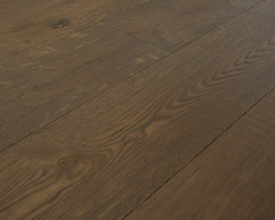 We hope that our Wood Flooring Help will tell you all that you need to know and help allay any fears you might have that quality wood floors are harder to fit, more difficult to maintain or in any more more fragile than cheaper This is certainly not the case with Broadleaf Wood Floors. 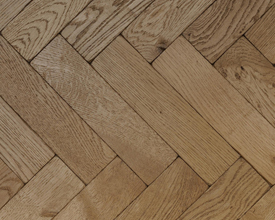 If you do have any questions that are not answered here, or need any more specific advice or explanation, please just get in touch, either with one of our showrooms or with customerservice@broadleaftimber.com and we will be happy to help.